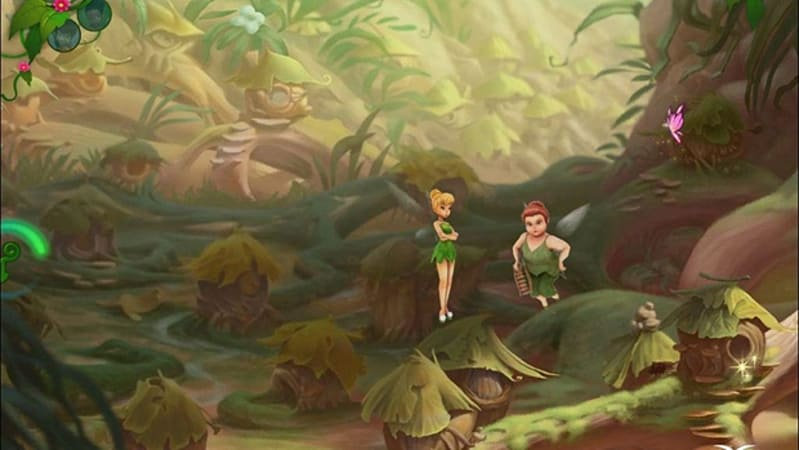 Play as Tinker Bell, Iridessa, Silvermist, Fawn and Rosetta as you take on this exciting adventure. Each come with their fairy talent such as Tinkering, Light, Water, Animal and Garden . 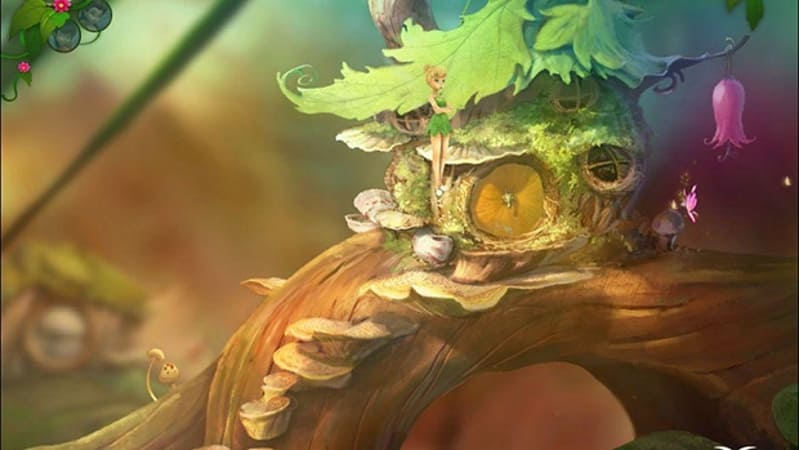 On this special journey, players will encounter and interact with other fairies, sparrow men and magical creatures that all reside in Never Land, whilst collecting hidden treasures and sparkling objects to save throughout the game. 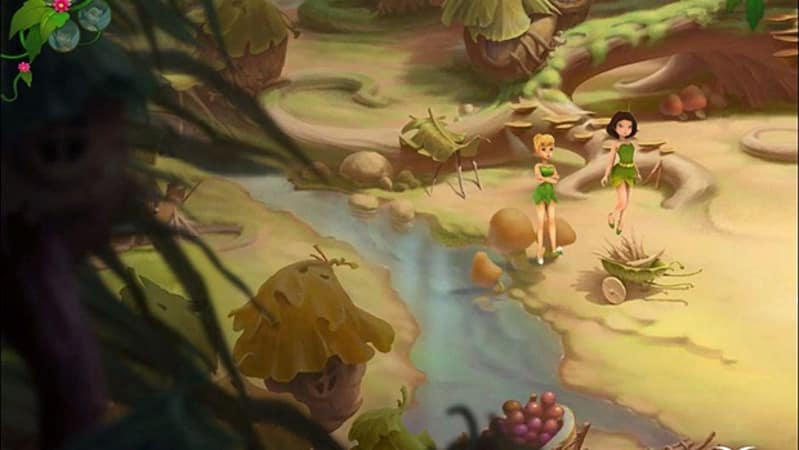 Disney Fairies: Tinker Bell’s Adventure takes place in story mode and once completed, players are able to go back and experience seven unlocked mini-games each with their own task and puzzles. They can also collect up to 18 stunning fairy cards - the more fans play, the more cards they can accumulate and enjoy. 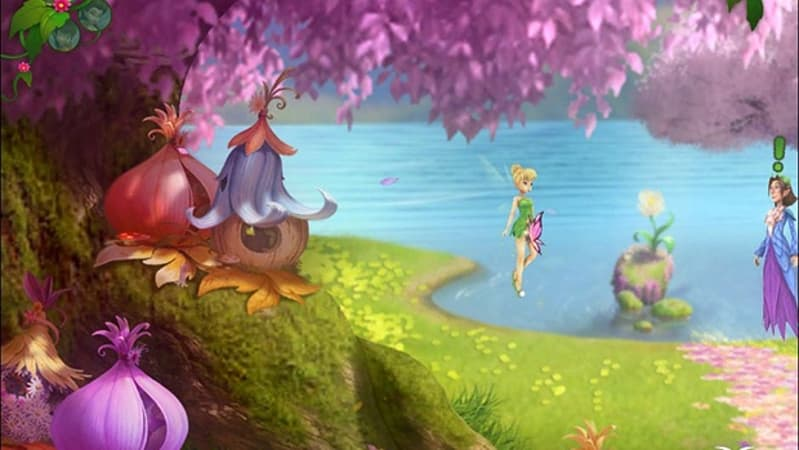 Play as Tinker Bell, Iridessa, Rosetta and more in this amazing adventure. Each fairy has its own characteristics of the fairies of water, light, animals and more. In this special trip you will meet and interact with other fairies, magical creatures with the inhabitants of Neverland, collecting hidden treasures and collecting precious objects. 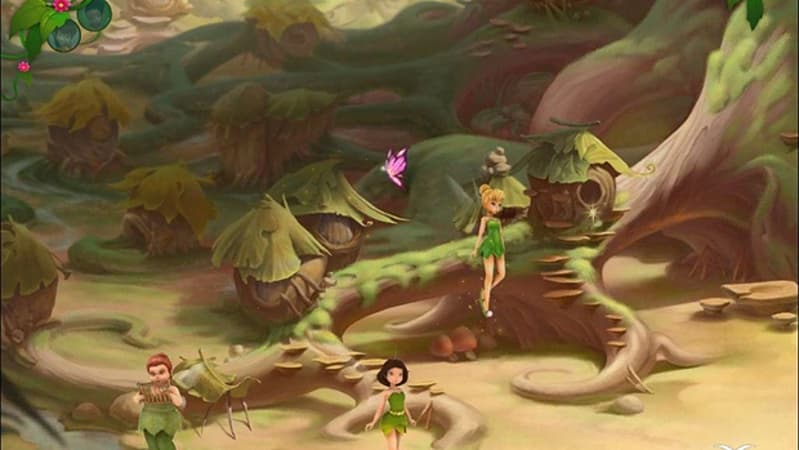 TinkerBell's Adventure will allow you to play in story mode and once completed, players can play again and try the 7 mini-games unlocked each with its own puzzles to solve. You can also collect up to 18 beautiful fairies cards: the more you play the more cards you can earn and appreciate. In the artistic Studio mode you can choose the favorite characters in the story mode settings, print them out and color them.